Mold can raise a huge health risk if left in your home. 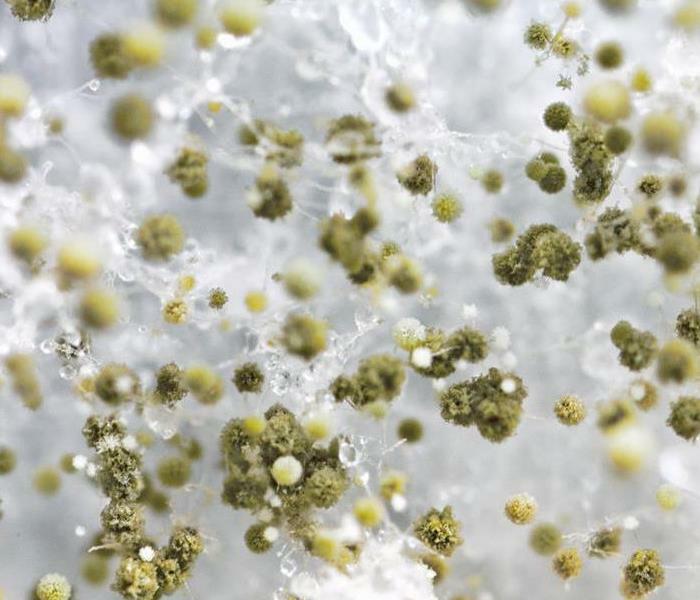 If allergens and irritants form in mold it has the potential to cause health effects. In 48 hours, mold has the ability to spread throughout your Baytown home or business. Our top priority is ensuring our customers are safe. If you suspect your property has mold damage, contact us to perform a full scope of your home or business. Our highly trained technicians are equipped with specialized equipment to test all areas of your property for mold. If mold is found, our custom equipment and certified technicians enables us to fully remediate all mold infestation. For tips on what to do until help arrives, review our mold damage tips. We live and work in this community too; we might even be neighbors. As a locally owned and operated business, SERVPRO of Baytown / Channelview is close by and ready to help with your mold-damaged property.